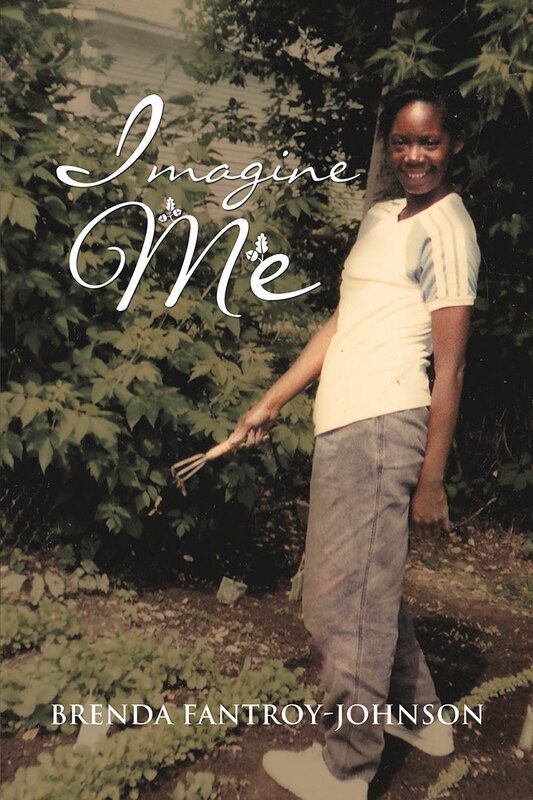 Imagine Me is a riveting story of a young black girl’s journey growing up in the early 60s. The setting is Detroit where dreams are formed from life experiences within a city ghetto. A coming-of-age story set during the height of the civil rights movement, this was a time of music, baseball, and fishing on the Detroit River, a time of developing and discovering identity. The memoir gives a detailed accounting of how a self-described “good girl” copes with the early tragedies of childhood loss and abandonment. Growing from a child having children to the becoming of a woman who refuses to let herself quit, this is a story of strength and commitment to fulfill her mother’s directive, proving to herself, even through domestic violence, drugs, and alcohol abuse that faith can get you out and enough faith can overcome fear. This is a journey of hope and dreams fulfilled.